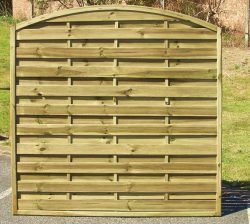 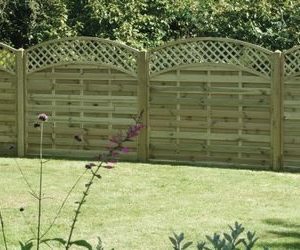 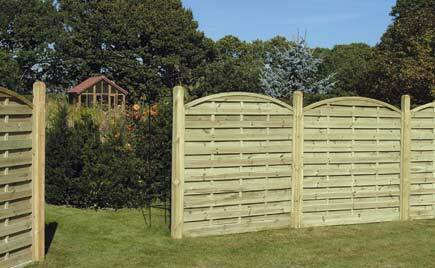 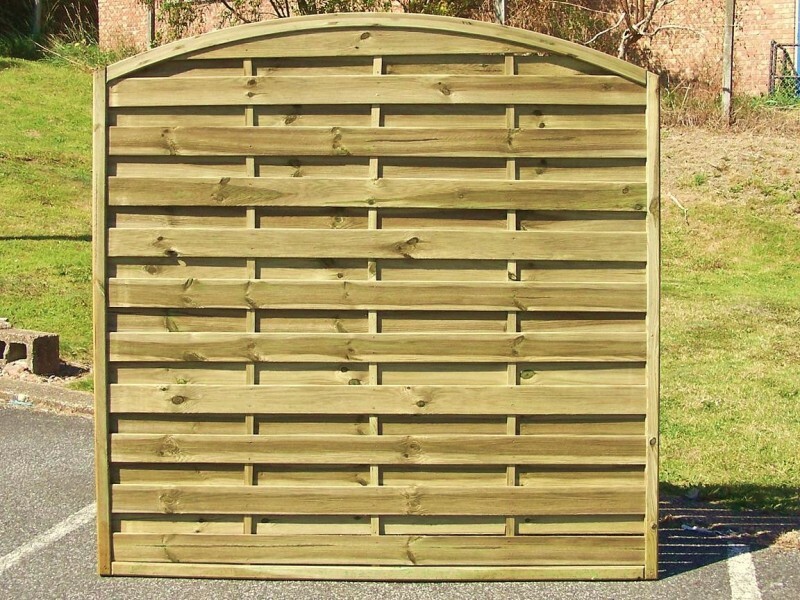 Arched Horizontal Fencing provides a beautiful boundary to any garden or outdoor space. 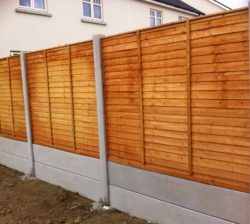 It offers a high level of privacy and security yet it’s smooth curvature makes this fencing type an attractive option. 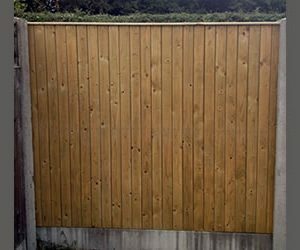 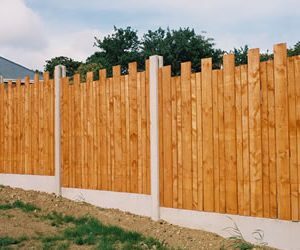 For more information on our fencing prices please find our fencing price list, or simply get in touch with one of our team.